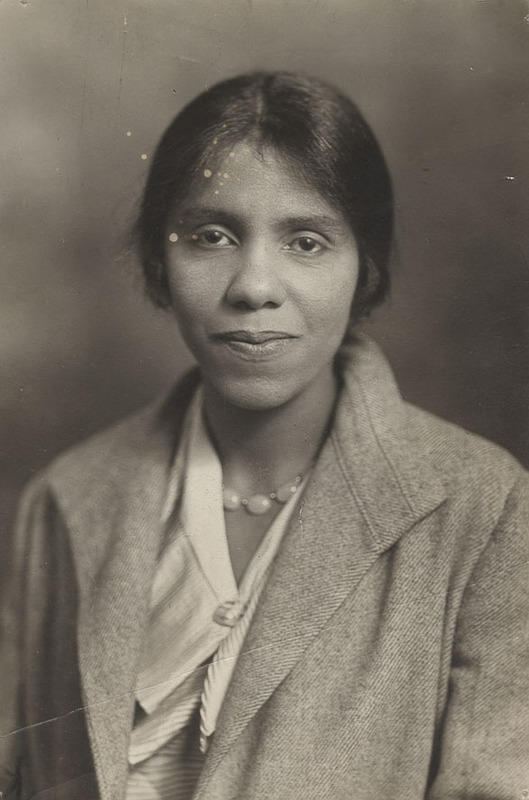 In the fall of 1931, Fisk University Dean of Women Juliette Derricotte and three Fisk students drove south from Nashville to Georgia in order to visit their families. Outside of Dalton, Georgia, their car collided with another head on. Derricotte’s car rolled over and all the inhabitants tossed out onto the ground. The other driver (a white man) demanded of the less injured students who was going to pay for his car and then disappeared. White bystanders gathered the injured into their cars and sought medical help. Though several asked local townspeople for directions to a hospital, no one directed them to Hamilton Memorial Hospital because the locals knew it was for whites only. Instead, they were taken to see white physicians, who tended their immediate needs and then moved them to a black woman’s home, which often served as a place for injured blacks to recuperate. Later reports described the home as dirty and with “no evidence of facilities for handling such cases,” though others said it was as well-equipped as most Jim Crow accommodations. Critically injured, Fisk coed Nina Mae Johnson and Derricotte were kept there for five hours, sometimes with doctors present, sometimes without, before the other two students managed to contact friends in Chattanooga and Nashville. Derricotte, who devoted her life to the transformation of individuals through positive interracial interaction, was killed by structural racism. Juliette Alene Derricotte only lived to be 34 years of age, but transformed countless numbers of lives during her few years on earth. Born April 1, 1897, Derricotte grew up in Athens Georgia, one of the six children of a surprising marital union between a white woman and a black man. At the behest of her mother, who wanted her to meet some compassionate whites, Derricotte attended the black college Talladega, whose teachers were all white. She became a student leader on campus and was involved in the Young Women’s Christian Association (YWCA). After graduation, she moved to New York, to work at the national headquarters of the YWCA in midtown Manhattan in the student division. After a lonely first year in New York, Derricotte began making friends in the black women’s community that supported the Harlem Renaissance, with women like Lillian “Sadie” Alexander, Adele Hunt Logan, Mabel Byrd, Juanita “Jane” Saddler, Marion Cuthbert, and Lucy Diggs Slowe. She also befriended white women working in the YWCA’s student division, in which she was a secretary. She travelled the country giving speeches at colleges on behalf of the YWCA student division. Though she did not always directly engage issues of race, her very presence made race an item of conversation. After her death, many white women came forward to attest that they had been racist before meeting Derricotte, but that they could not continue that way after engaging with her. One time on a tour, she overheard some students discussing a planned KKK demonstration of her speech that they had called off after actually hearing her talk. Derricotte travelled abroad on three different occasions during the 1920s, first to Canada, then to Europe, and then around the world. She traveled on behalf of the World’s Student Christian Federation, an international ecumenical organization. During her tour around the world in 1928-29 (her destination was Mysore, India), Derricotte wrote long, lovely letters home to family and friends. These letters are drenched in the beauty of the scenery and the beauty of lithe bodies of color engaged in myriad cultural and labor pursuits. She collected worship practices from religions like Hinduism, Buddhism, and Islam to bring back to students in the United States, and reacted to these diverse religions in terms of beauty and ugliness rather than good or bad, as some missionaries would do. She embraced the identity of a person of color and a Westerner, sometimes emphasizing one over the other and sometimes uniting them into one identity. 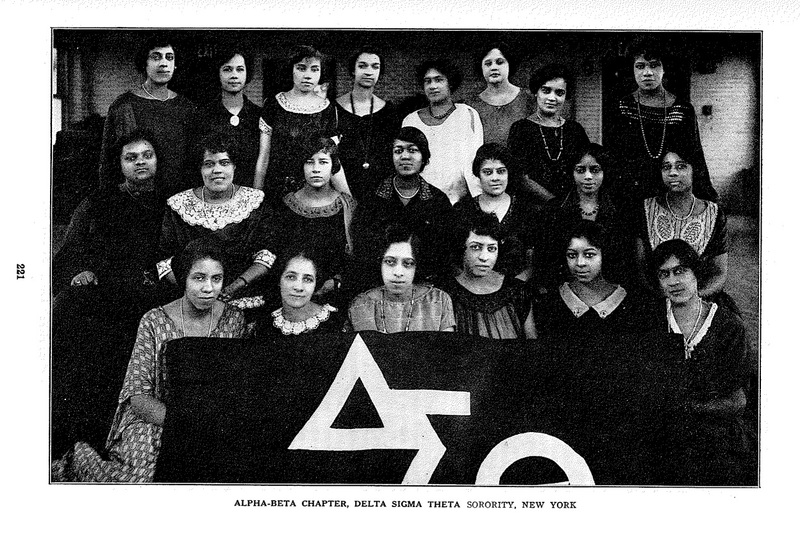 Derricotte is pictured first from the left in the front row with New York alumnae sorors of Delta Sigma Theta Sorority, Inc.’s Alpha Beta Chapter. Derricotte returned from abroad to become Dean of Women at Fisk University. She transformed the role of the Dean of Women there in conversation with Slowe, who was Dean of Women at Howard University. Instead of a chaperone, she wanted to the position to be an academic one. She moved out of the dorm and into her own cottage on campus, which was always open to the female students, but did not require her to peer over their shoulders. Fisk had recently gone through major transformations in the wake of the student uprising of 1925. Derricotte both embraced the new autonomy given to students as a result of their protests and also mourned the way some white teachers were pushed out. Derricotte transformed individuals she met around the world through her sweet spirit, infectious sense of humor, and indirect confrontation of racism. She helped black students gain a greater sense of pride in themselves and showed white students their own racist assumptions. In all circumstances, she advocated the philosophy of “interracialism” and wanted to preserve black colleges as a space of real interracial cooperation. To this day Talladega College honors her memory through the Juliette Derricotte House, a women’s dormitory on campus. Anderson, Lauren Kientz. “A Nauseating Sentiment, a Magical Device, or a Real Insight? Interracialism at Fisk University in 1930” Perspectives on the History of Higher Education, special edition on The African American Experience in Higher Education Before the Civil Rights Era, Roger L. Geiger, Christian Anderson, and Marybeth Gasman editors, vol 29. August 2012. Cuthbert, Marion. Juliette Derricotte. New York: Womans Press, 1934. 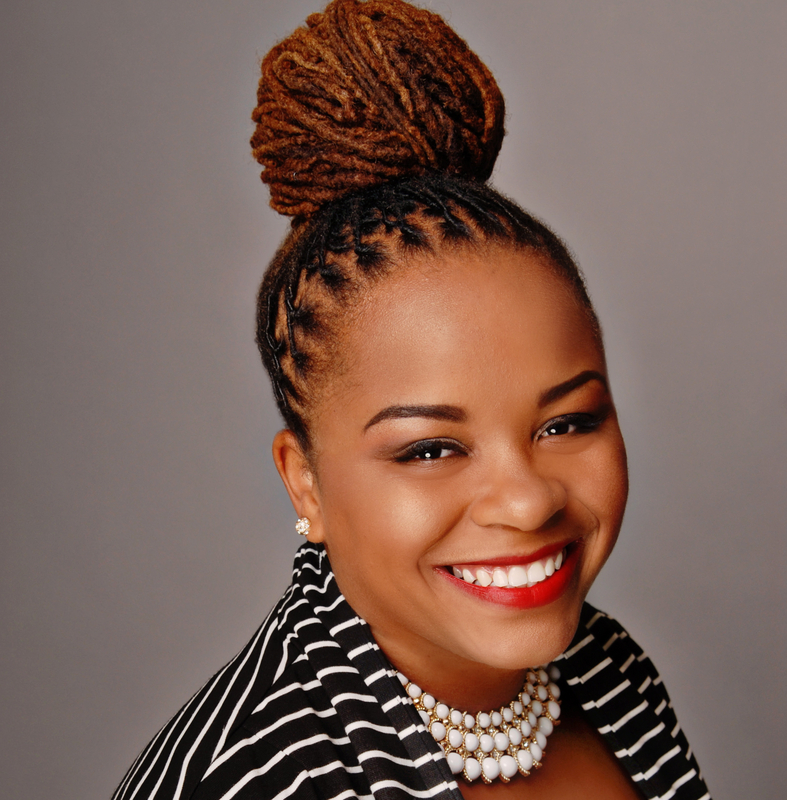 Lauren Kientz Anderson is a Visiting Assistant Professor in Africana Studies and History at Luther College in Decorah, IA. She specializes in African American history and black internationalism. She is writing a book entitled, “A Spirit of Compromise and Conflict: Black Women and the Politics of Protest and Accommodation in the Interwar Era” and is the author of the article “A Nauseating Sentiment, a Magical Device, or a Real Insight? Interracialism at Fisk University in 1930,” which was published in August. Love these articles! Very nice… Very nice.